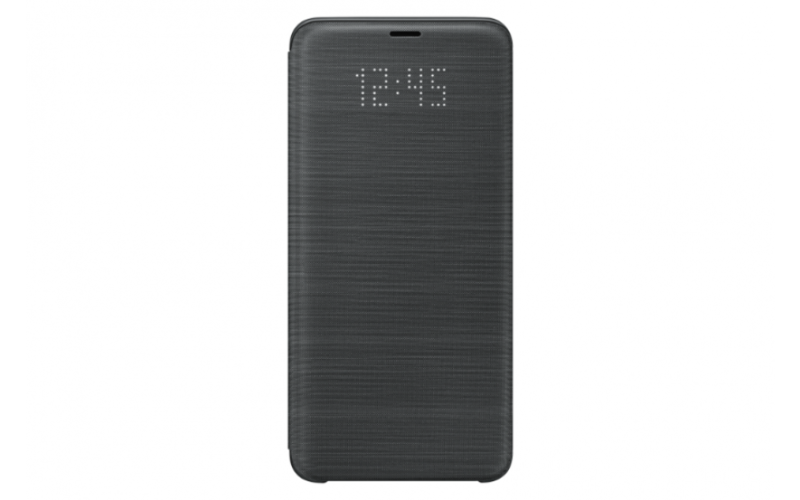 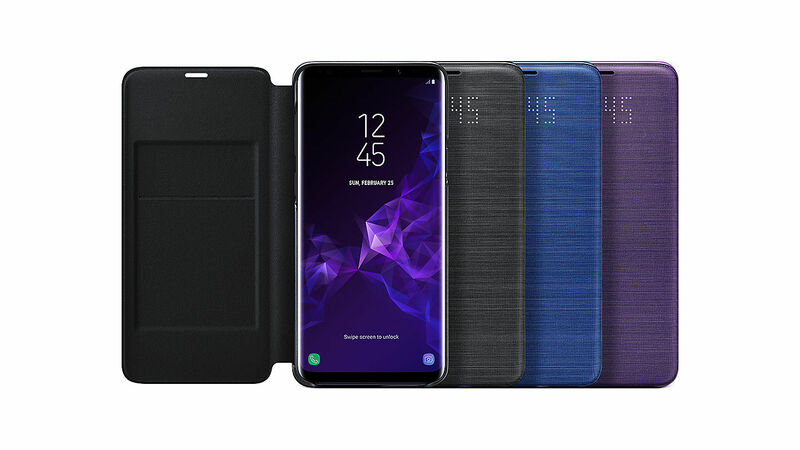 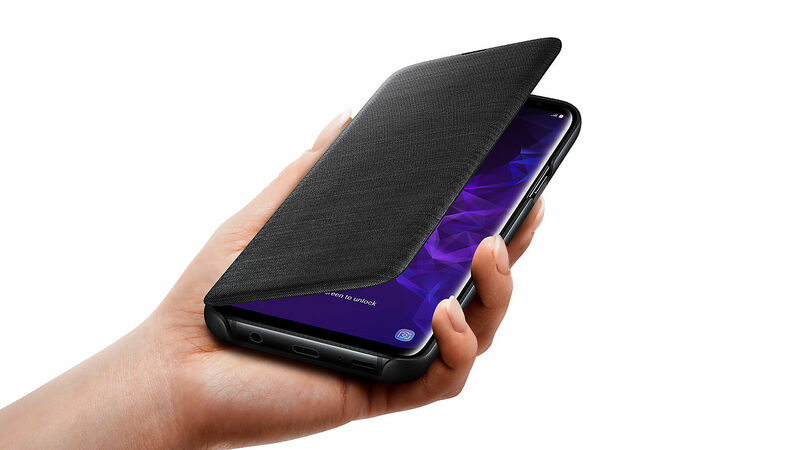 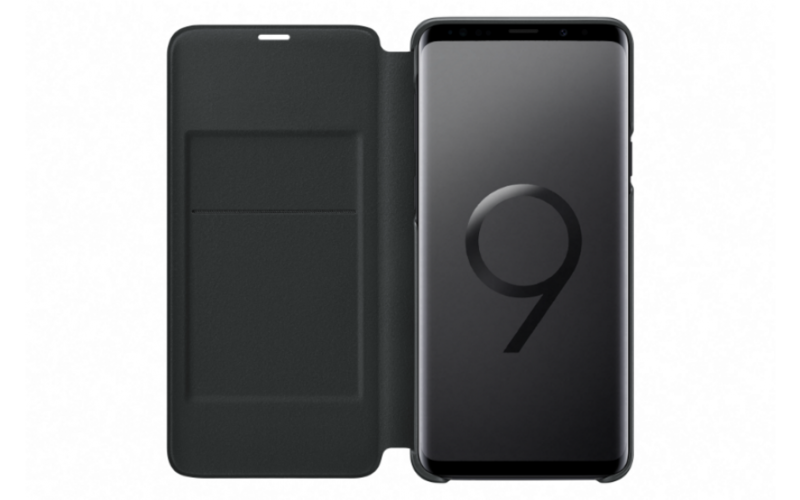 The Samsung Galaxy S9 LED Wallet Cover is a multifunctional case that stores cards in the interior pocket and shows you LED notifications on the outside. Keep yourself updated on the time, battery status and important alerts through the Informative LED display and easily respond to incoming calls through the interactive cover with a touch. 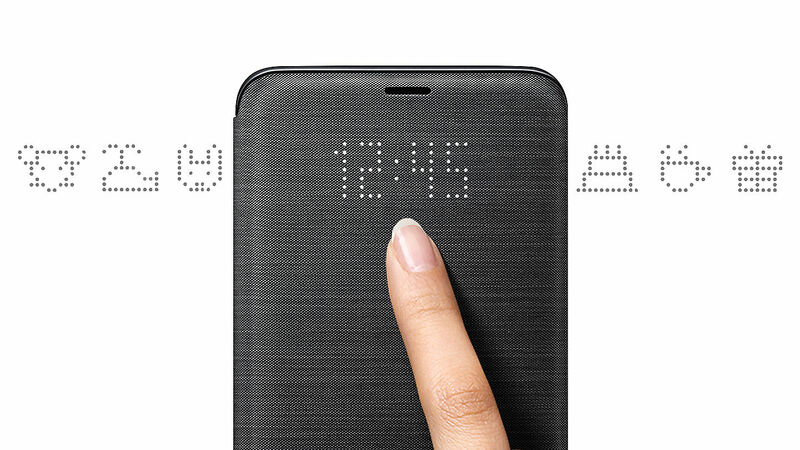 Add some fun to your alerts by setting personalised icons to different contacts.